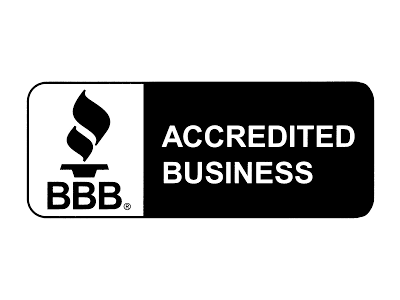 North County Electric is a proud member of the Idaho Building Contractors Association (IBCA). 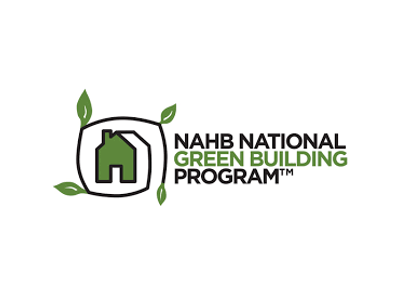 Our IBCA Membership ensures we are kept up-to-date with the latest home building technologies, as well as to changes in laws and regulations here in Idaho. 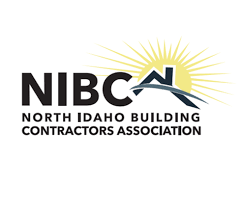 WHAT IS THE IDAHO BUILDING CONTRACTORS ASSOCIATION? 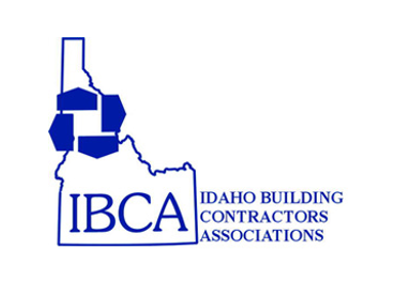 The Idaho Building Contractors Associations (IBCA) is a pro-active trades association that represents the home building industry throughout Idaho. 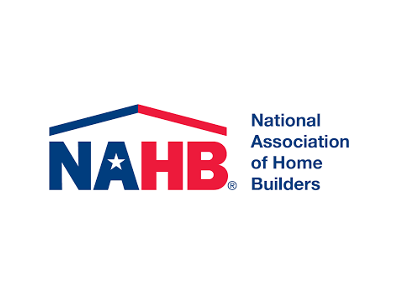 The IBCA is committed to promoting and protecting the American dream of home ownership. 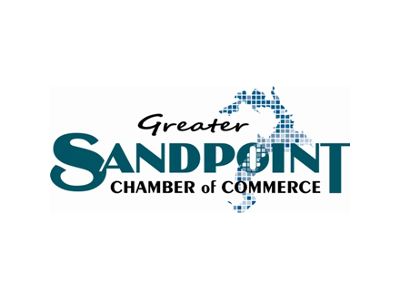 As the voice of the home building industry in our State, they provide education, information, and networking opportunities to their members.